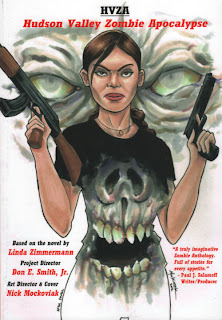 Comics Experience Blog: "HVZA" graphic novel features 3 Comics Experience alums! "HVZA" graphic novel features 3 Comics Experience alums! A new graphic novel, HVZA: Hudson Valley Zombie Apocalypse, has been released by Spirited Comics, and it features work by Comics Experience alums and Creators Workshop members Janine Frederick, Ken Frederick, and Joe Sergi! The stories in the trade paperback are based in the universe of the HVZA: Hudson Valley Zombie Apocalypse novel, written by Linda Zimmerman. In that novel, an infection spreads through New York's Hudson Valley. We follow the story from the first days of infection to the last days of civilization, as told by Dr. Rebecca Truesdale, aka "Becks." 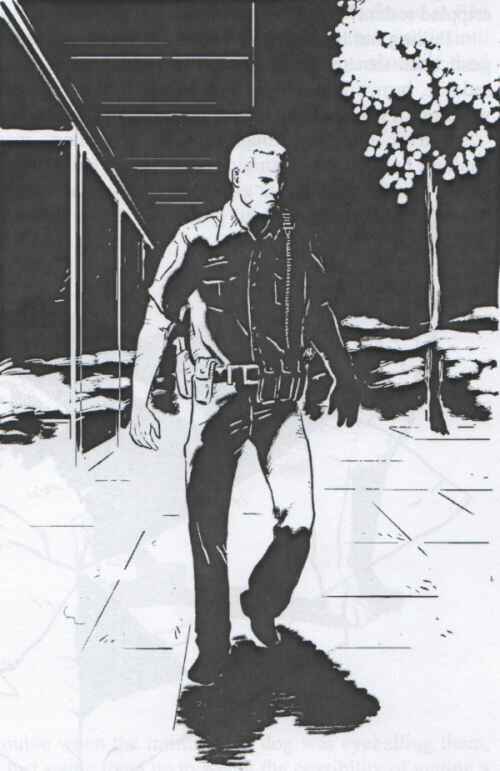 The graphic novel explores eight separate stories of some of the other characters in the HVZA universe as they struggle to survive. 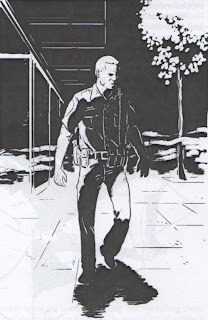 The book also contains a special illustrated short story, War Dog, as well as the first chapter of the novel. The scripts for both Life of the Party and Survivor were workshopped by Janine and Joe on the Creators Workshop. The HVZA graphic novel is available for sale on both Amazon and Barnes & Noble, so check it out! Congrats to Janine, Ken, and Joe on the new graphic novel! According to the CDC, the most common causes of foodborne illnesses are norovirus, Salmonella, and Campylobacter. Symptoms can include high fever, vomiting, dehydration, diarrhea, and blood in the stools. These illnesses are treatable and many times will clear up on their own, but can sometimes lead to complications and even death, especially in people with weaker immune systems..
Watson discovered the structure of DNA with Francis Crick trump t shirt while he lived at ClareCambridge University College opening times and where you can get in for free4. Clare Hall Founding: Set up in 1965 by Clare couple shirts College as a sort of satellite campus. It has been an independent college since 1984 but maintains close ties with ClareFun fact: It is one of Cambridge's most family friendly colleges, with group meals held every month5.